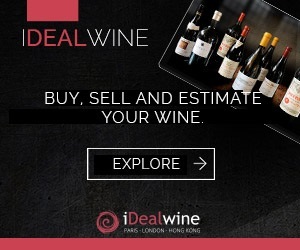 Eagerly anticipated, this on-line auction which will run on iDealwine until 15 March promises to be sublime. 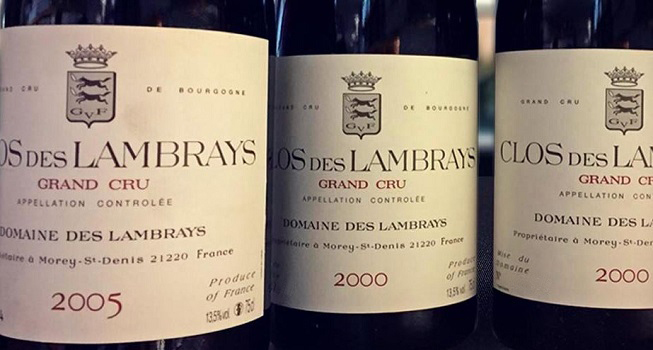 It features the very finest wines from both France and abroad, available in a whole range of vintages stretching back to the first half of the nineteenth century. 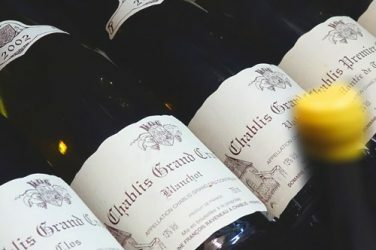 The lots available from Burgundy are just as likely to get you dreaming: here are wines, in plenty, from Domaine de la Romanée-Conti, alongside other Grands Crus such as 2000 Romanée from the Domaine du Comte Liger-Belair, or Armand Rousseau’s Chambertin, Chambolle Musigny 1er cru Les Amoureuses from various domains including Roumier, Méo-Camuzet Au Cros Parantoux Vosne-Romanée 1er cru as well as Coche-Dury Meursault 1er Cru Les Perrières. Once again, there is any number of mature vintages, of which some are very old indeed, for example a 1961 Chambolle Musigny 1er Cru Les Amoureuses. 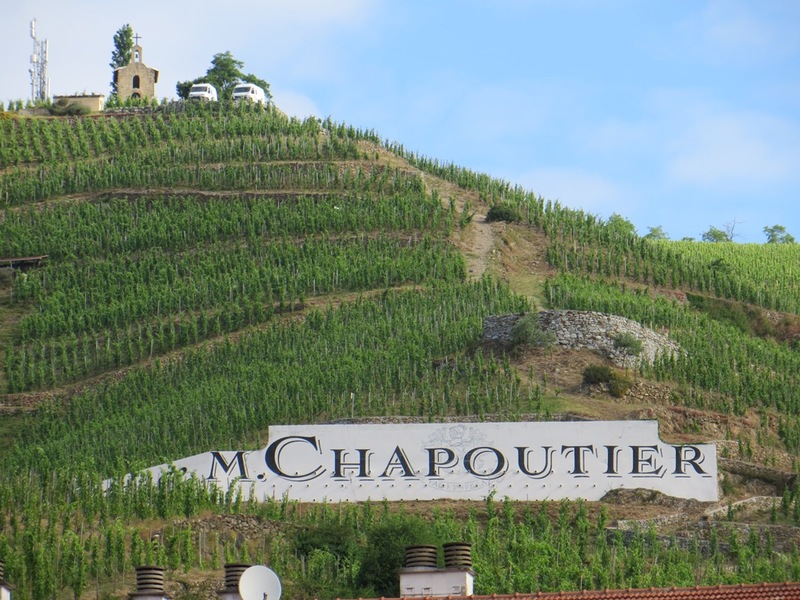 When it comes to more specialized wines, informed connoisseurs will jump at the chance of buying Mikulski’s Meursaults, Beaunes from Domaine des Croix (offering excellent value), Bruno Clair’s Marsannays as well as Pierre Morey’s Volnays. Finally, a tip for smart buyers, about fifty or so lots are being auctioned without any reserve price (bidding will start at one euro)! 1989 Côte-Rôtie La Turque, La Landonne and 1995 Guigal La Mouline, Château Rayas Châteauneuf du Pape, Clos Saint-Jean Deus Ex Machina, Domaine Auguste Clape Cornas and Château-Grillet: if you enjoy wines from the Rhône Valley, the chances are that these names are going to really whet your appetite. The auction will also offer some outstanding champagnes, such as Dom Pérignon’s Cuvée Prestige and Oenothèque, available in several vintages (1959, 1962, 1992), Salon Cuvée S, as well as Billecart-Salmon Cuvée Elisabeth Salmon. You’ll also find Selosse, Jacquesson and Egly-Ouriet in this section which is right at the top of its game. 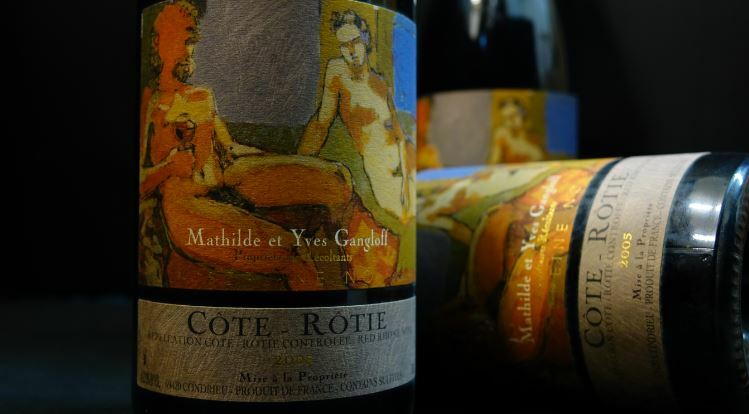 The auction also offers the absolute best of Loire Valley wines, for example, Clos Rougeard and Roches Neuves Saumur Champignys, Clos Naudin Goutte d’Or Vouvrays and Domaine Huet Vouvrays, Sancerres from Alphonse Mellot and François Cotat, and even Boulay, and of course Dagueneau Pouilly Fumé … In a nutshell, more or less the very best that there is available. You’ll also find all the other leading French wine stars such as Domaine de la Grange des Pères, Trévallon, Cahors from Château du Cèdre and Montus, some superb vins jaunes (Jean Macle, Ganevat), ‘Les Jardins de Babylone’ Jurançon from Dagueneau along with some very old armagnacs. And we’ve also got some of the very best wines from abroad, for example, Vega Sicilia (Unico), Rieslings from Egon Muller, some rare Penfolds, Disznoko Tokays, as well as some very fine ports.